TVS Wego launched in 2009 as a unisex scooter. The 2017 TVS Wego has been launched with BSIV compliance and a few cosmetic upgrades. The 2017 TVS Wego gains BSIV compliance, dual tone seats and new colour options. 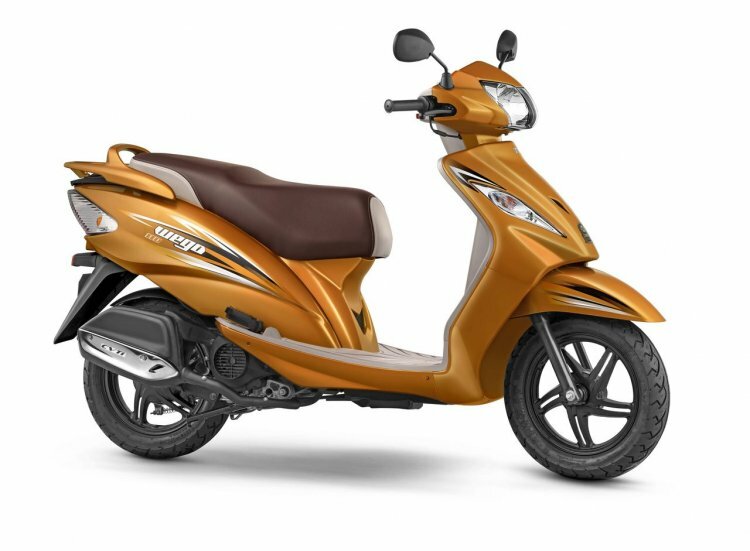 TVS Wego now comes with a sync braking system, fully digital speedo, dual tone seat cover, silver oak panels and a USB charging port in addition to being BS IV compliant. We are confident of finding favour with the young, urban executives, whose loyalty and love TVS Wego has enjoyed over the years. Other features include a fully digital instrumentation with service indicator, black alloy wheels and LED taillamp. Powering the scooter is a 109.7 cc mill coupled to a V-matic transmission. The engine, when in its BSIII state, was capable of producing 8 bhp of maximum power at 7,500 rpm and 8 Nm of peak torque at 5,500 rpm. The 2017 TVS Wego competes against the Honda Activa and Suzuki Let's. 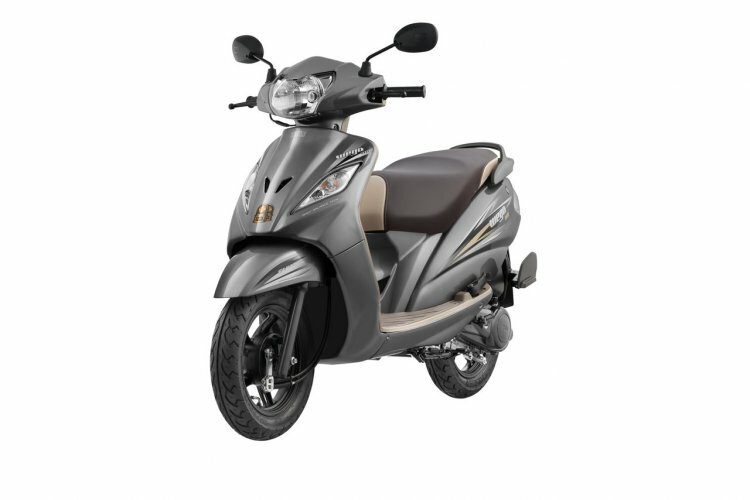 TVS has reduced the price of the scooter, and the TVS Wego retails at INR 50,434 (ex-showroom, Delhi).